Tinplate in primarily used for packaging food stuffs and beverages, also used in containers for oils, grease, paints, polishes, chemicals and many other products. Aerosol containers and caps and closures are also made from ETP. 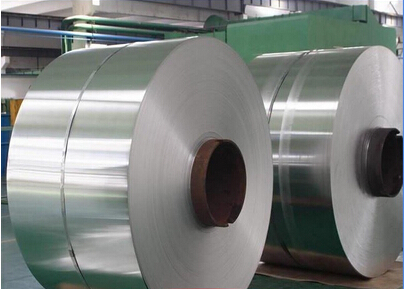 Tinplate is a thin steel coil coated by tin. It has an extremely beautiful metallic luster as well as excellent properties in corrosion resistance, solderability and weldability. Electrolytic Tinplate undoubtedly enjoys the pride of place as a packaging medium especially for food. The free tin layer is not only responsible for the attractive bright finish and ease of solderability but is also non-toxic a factor of vital importance in food packaging! 600-1500 Refrigerators, cabinets, power distribution boards and drums. 600-1250 Automobile floor and roof panels. 1.Sample can be offered with sample charge and courier fee by buyer's side. trade team, you can totally believe our service. 6.We have many years experience of design, manufacture and sell tinplate, we cherish every order from our honor.